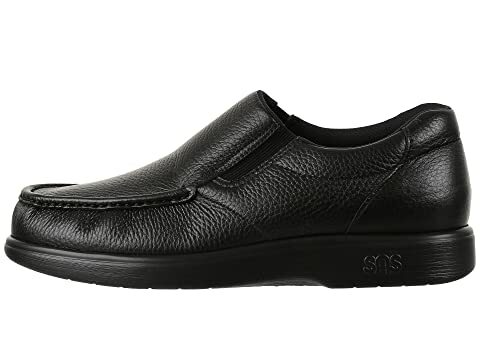 This sophisticated slip-on will make your day a little easier with its undeniable comfort and style. 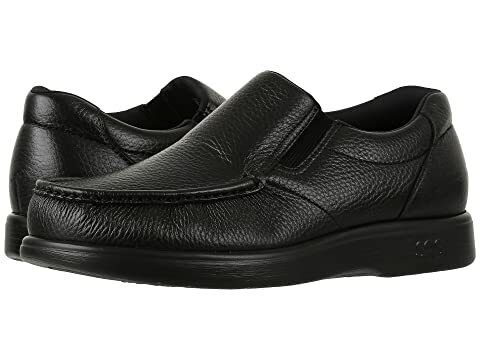 Soft leather uppers with moc toe stitching. Easy slip-on construction with hand-sewn EZ Gore™ dual side goring. 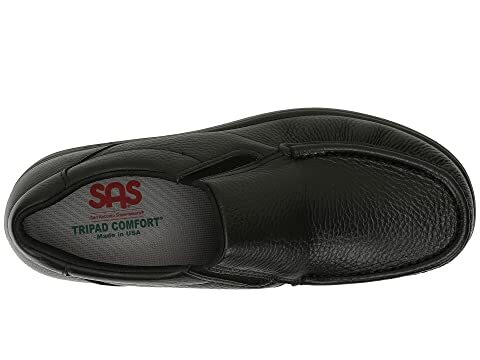 Features SAS Selfset® Footbed appears flat at a glance but is designed to permanently mold and contour to the shape of your foot for a truly customized fit. 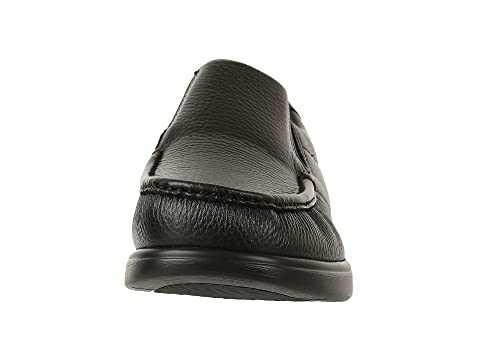 An arch cushion helps maintain the height and contour of your foot and arch. Selfset® Footbed can be removed, washed, and/or replaced. 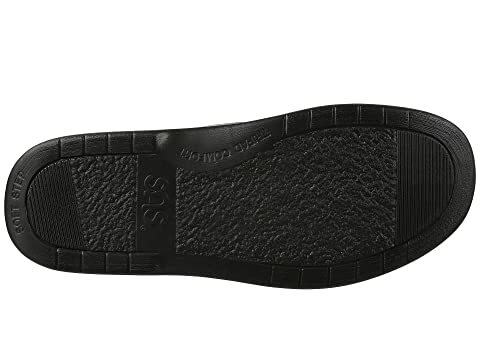 Flexible SAS Supersoft® Lightweight Sole offers a wider sole designed to provide added stability and maximum shock absorption. 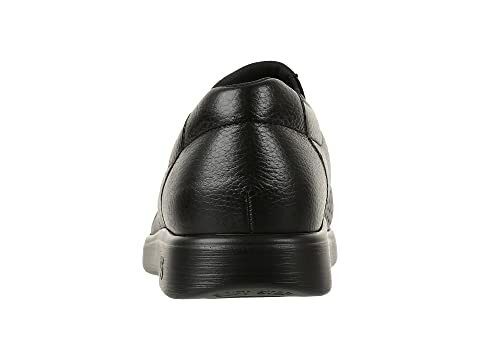 The unique design helps make walking easier and more comfortable.